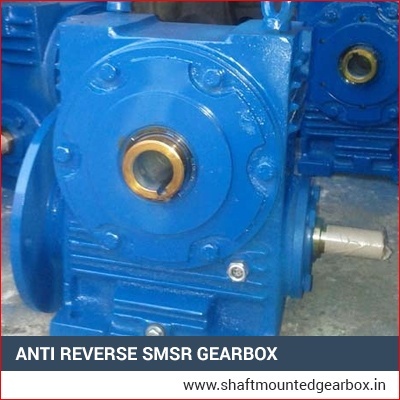 We are the chief Anti Reverse SMSR Gear Box manufacturer, Helical Gearbox that is made in compliance to the industrial standards utilizing the premium grade basic materials as well as the state-of-the-art technology of the industry. These are quality tested products under the supervision of our Q.C. department. 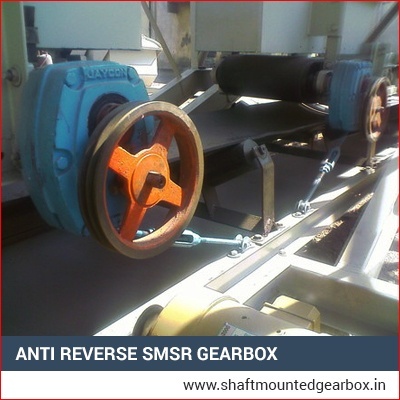 Our products are designed excellently to offer anti-reverse feature. These are applied in conveyors for decreasing the speed as well as increasing the torque. 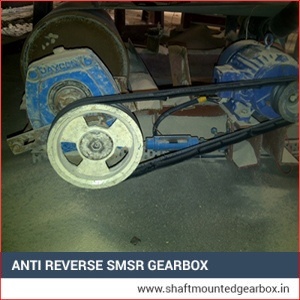 These compact as well as robust gear-boxes offer high performance in a very effectual way. They are resistant to rust & corrosion are very durable too. We offer them in numerous specifications as per the requirements of clients at very affordable rates.